Clint focuses his practice on public finance transactions and has significant experience in representing public bodies, businesses, underwriters and lenders in structuring capital financings involving both public offerings and private placements. He regularly serves as bond counsel to a number of cities, counties and hospital systems throughout the state. In addition, Clint counsels public bodies, commercial and retail developers, and industrial and manufacturing companies in the structuring of financings through the utilization of political subdivisions such as industrial development boards, improvement districts, cooperative districts and redevelopment authorities for industrial and commercial developments. 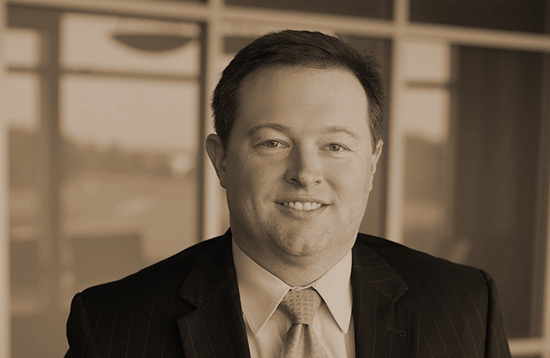 Clint also represents manufacturing, industrial and commercial companies in obtaining state and local tax incentives as well as coordinating and structuring the related financings for such projects.